Sustainable housing describes a type of home that is designed to reduce environmental impact, both during and after construction. There are many aspects to consider when building sustainable housing, including location, materials, style of construction, etc. HVAC also plays an important role in the creation and maintenance of sustainable homes. Below are some of the ways in which heating and air conditioning can help to improve a home’s sustainability, enabling a homeowner to enjoy a comfortable living environment without inadvertently causing ecological damage. A recent study has found that using oversized HVAC equipment, coupled with a lack of lighting controls, is one of the top three ways that commercial entities miss energy-saving opportunities. While a home naturally does not use as much electricity as a company would, the same point applies. Many homeowners not only spend more than they should on energy but also cause more pollution than necessary simply because they are using the wrong size or type of HVAC unit, or one that has not been properly serviced. Many construction teams that specialize in building sustainable homes are turning to computer-based design programs that enable them to compare different HVAC units based on performance to ensure that the right unit is installed in any given home. These software programs take numerous factors into account, such as the home’s geographical location, size, the materials it is built from, where windows are located and more. Computerized control systems are becoming more common than they were in the past and it is not hard to see why. These systems provide a wide range of services, such as monitoring HVAC usage, lighting and humidity levels. Computerized systems can automatically turn an HVAC unit on or off and lower or increase the temperature as needed, enabling a homeowner to keep the home at an even temperature at all times without using more energy than necessary. Computerized control systems can also detect potential energy problems and even help to resolve them. Current trends in sustainable architecture include adding a rooftop garden or even small farm to the roof of a home, using recyclable materials in the construction of a home, on-site water recapture and reuse, and building homes that produce as much or even more energy than they actually need. It is important to note that these trends are in fact interconnected. Green roofs help to insulate the home; this means that an automated HVAC system will then automatically reduce the amount of energy one expends heating or cooling the house. 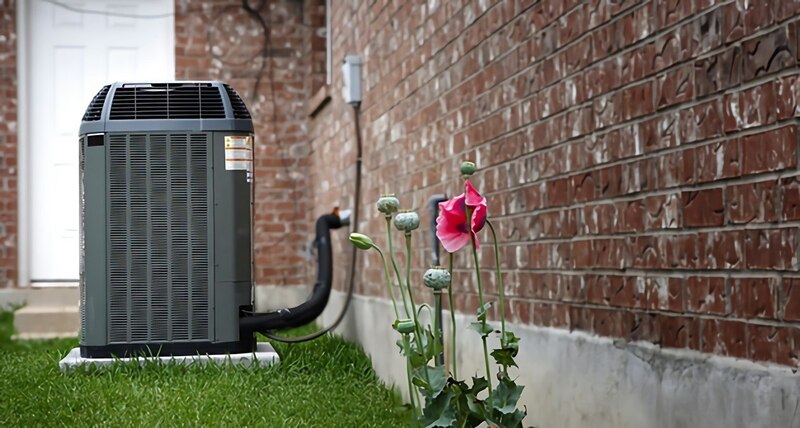 In order for a home to realistically produce some or all of its own energy, it must have an HVAC unit that is the correct size and type for the home. Anyone who is interested in pursuing an HVAC education will want to stay abreast of new developments in sustainable home building. Doing so can enable a person to learn the skills needed to get involved in exciting job opportunities and help create homes and communities that are sustainable, affordable and pleasant to live in.